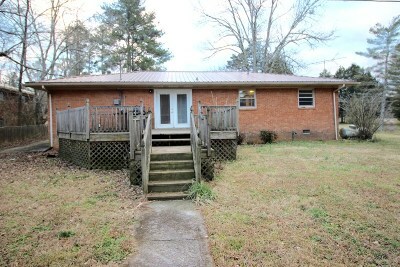 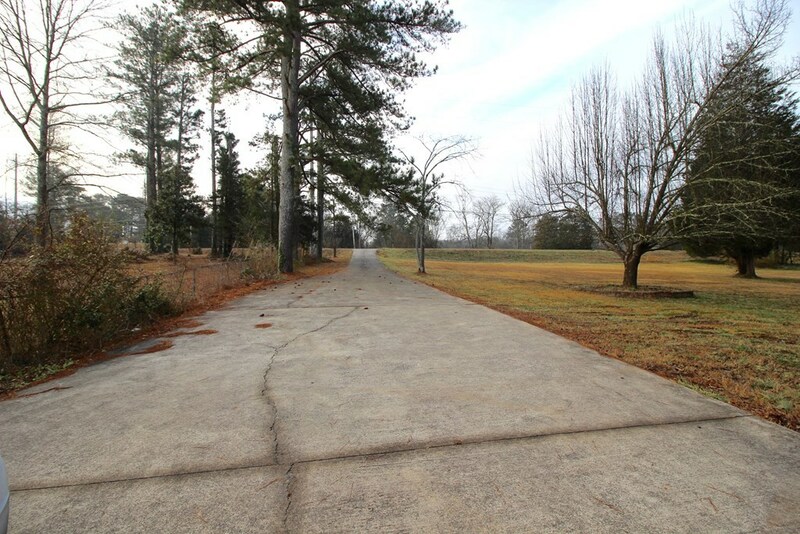 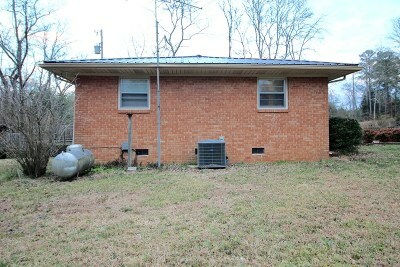 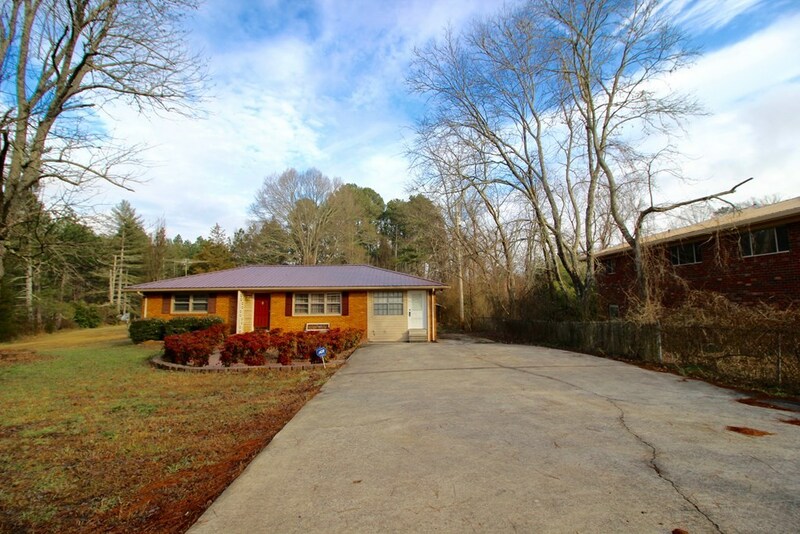 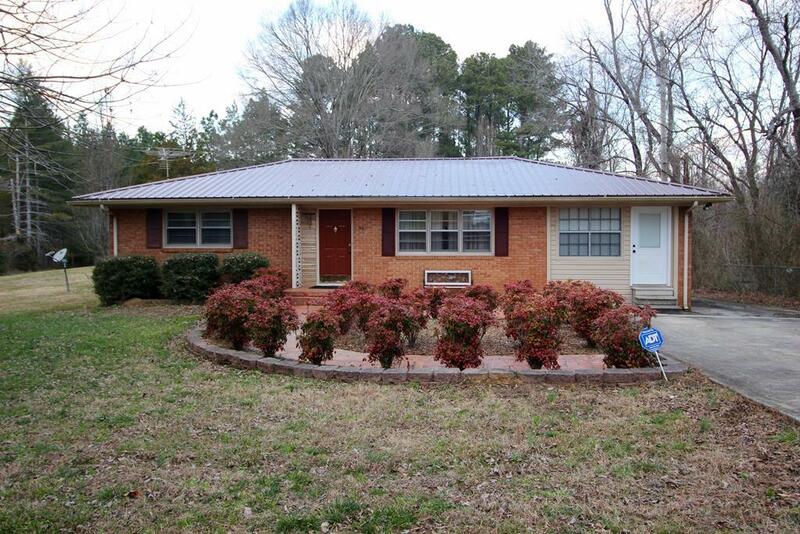 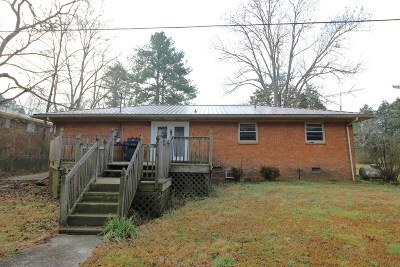 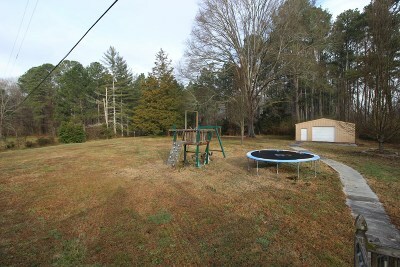 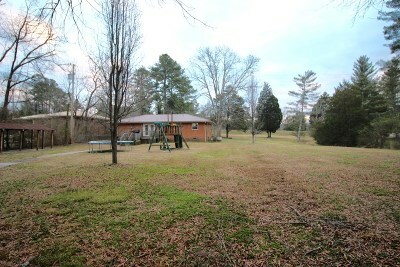 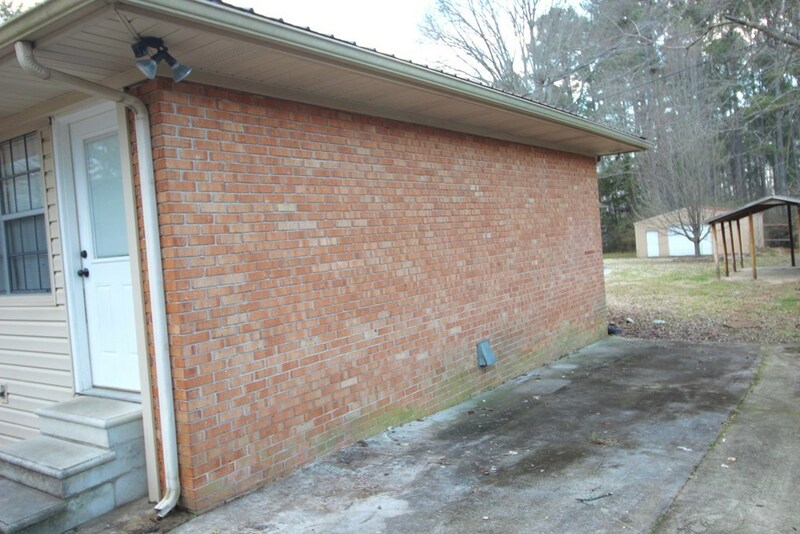 BEAUTIFUL, BRICK HOME SITUATED ON 0.96 ACRES on Dawnville Rd! 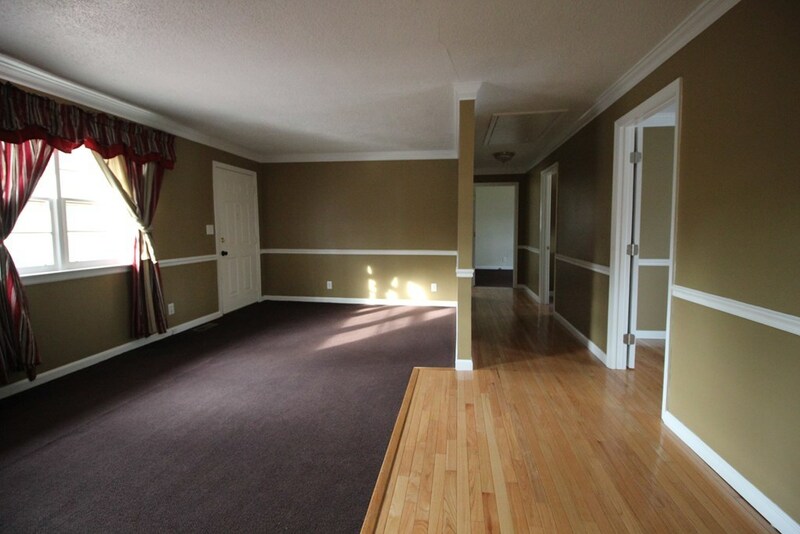 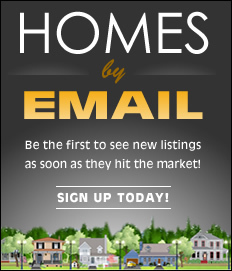 This home has 2 freshly painted large bedrooms with large closets, 1 full bath with plenty of storage, crown moldings throughout the home, a large living room with hardwood flooring and separate dining room with a gas fire place overlooking the back deck. 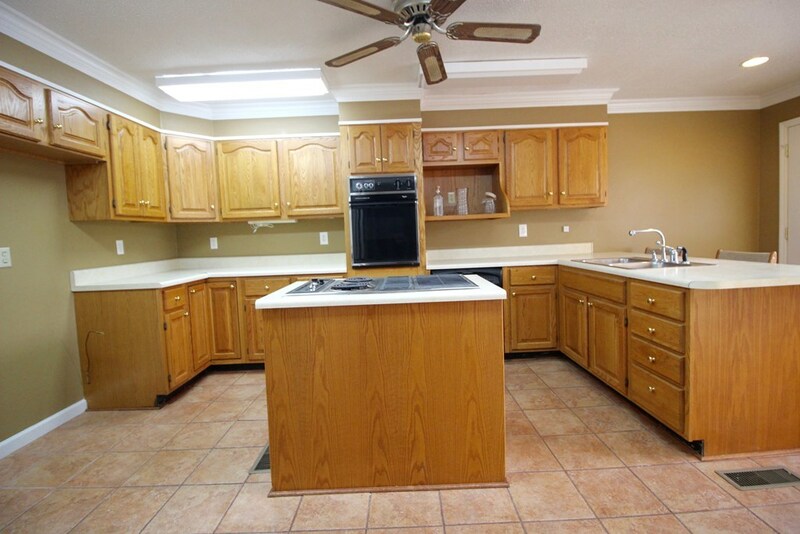 The kitchen has solid wood cabinets with solid oak doors. 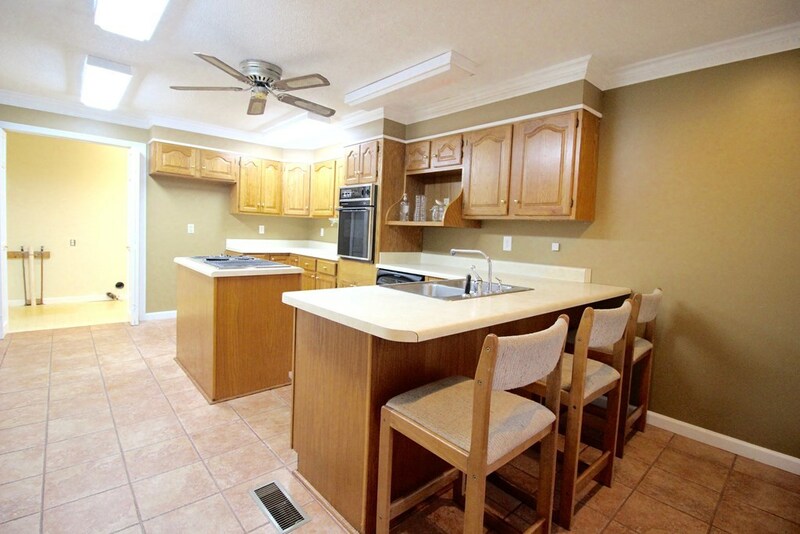 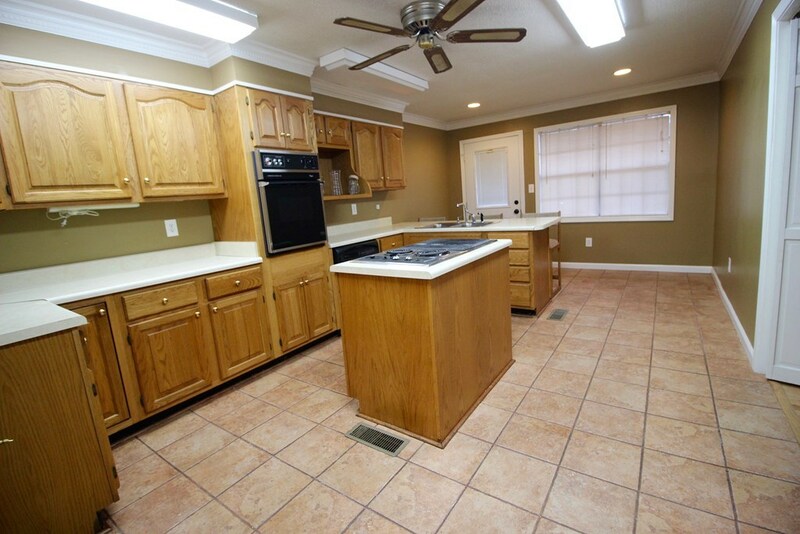 The kitchen offers a lot of cabinet space, stove and oven and also has a breakfast bar with stools. 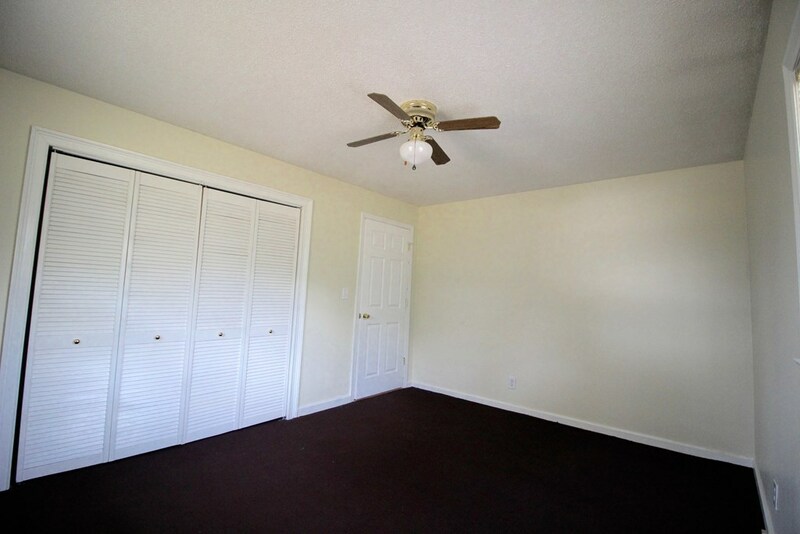 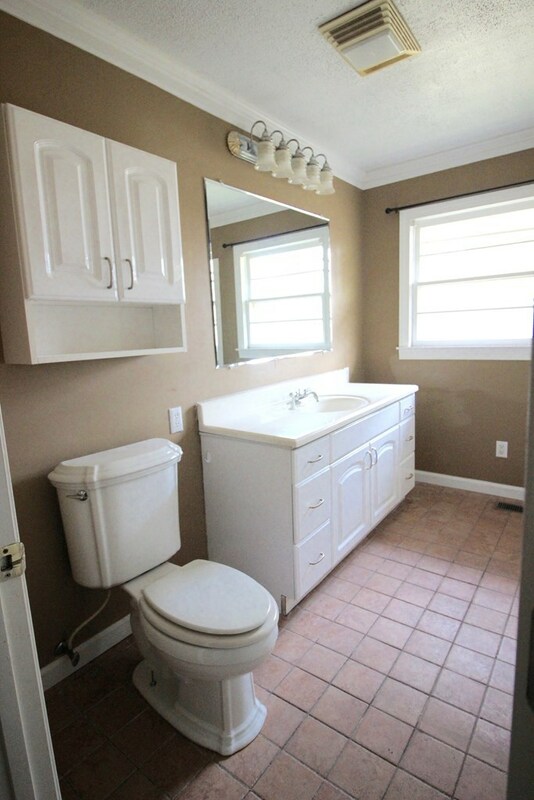 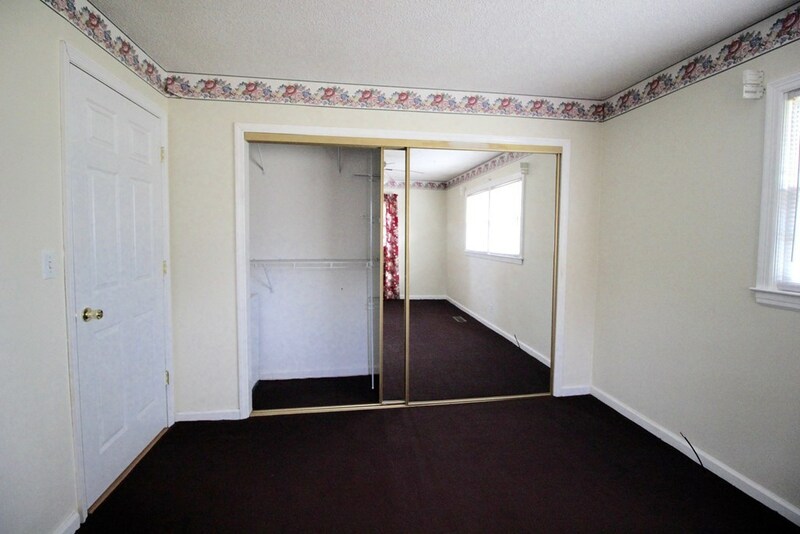 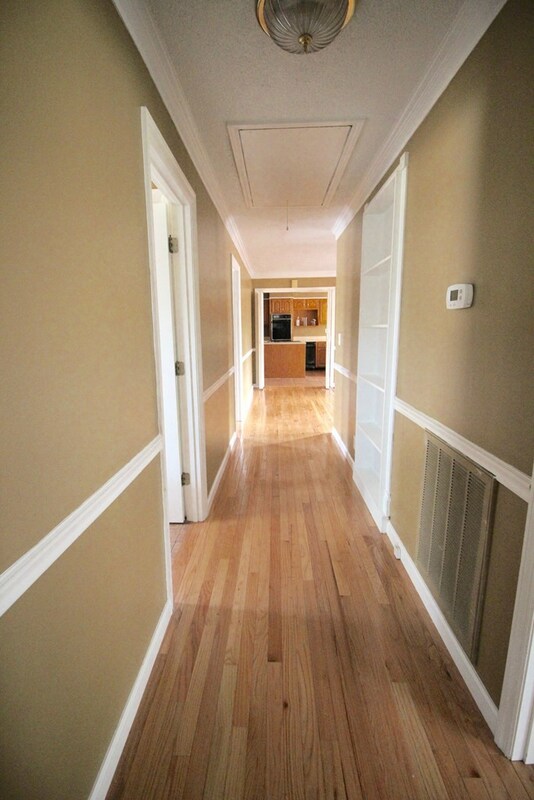 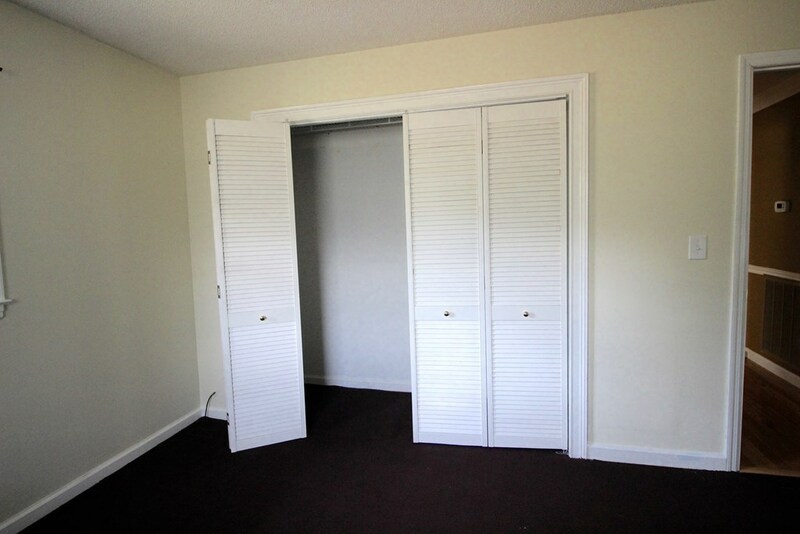 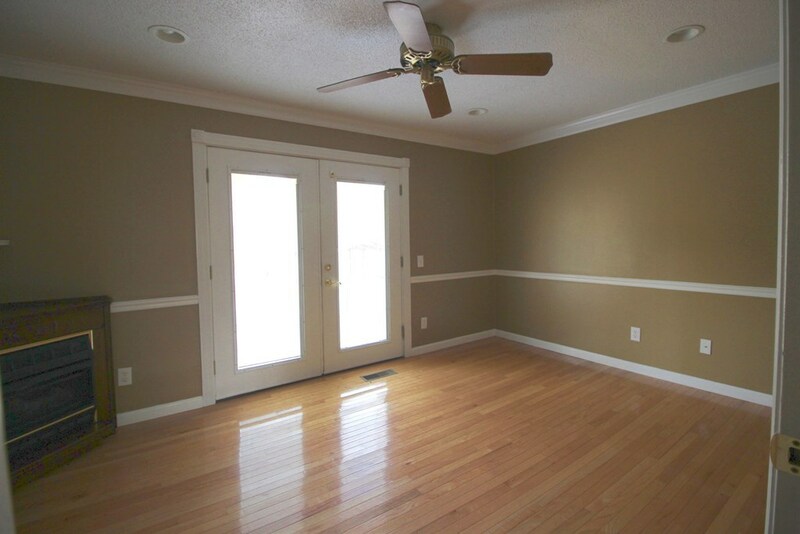 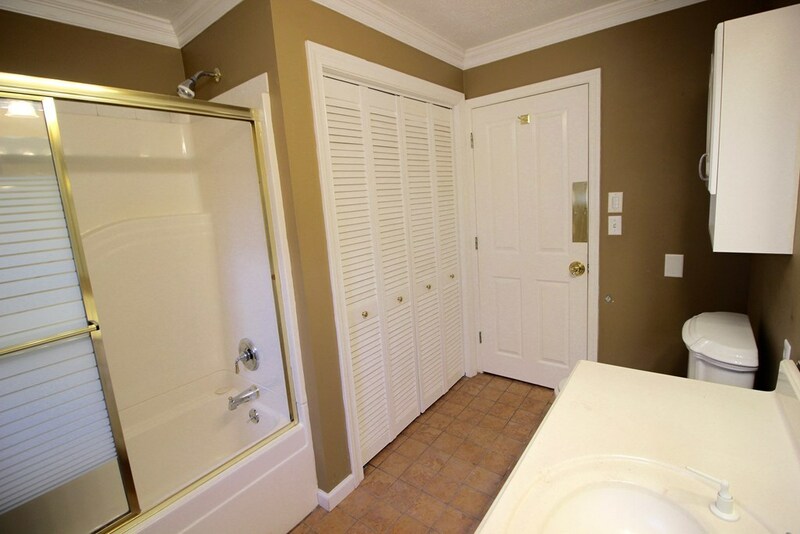 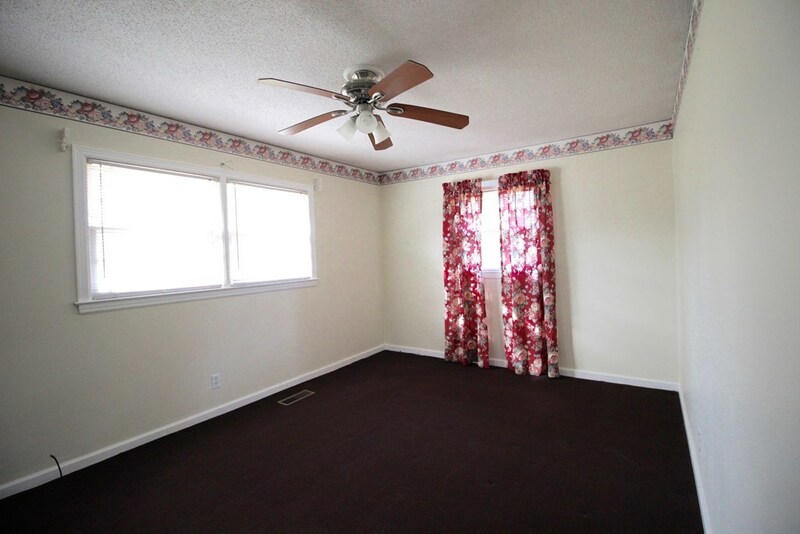 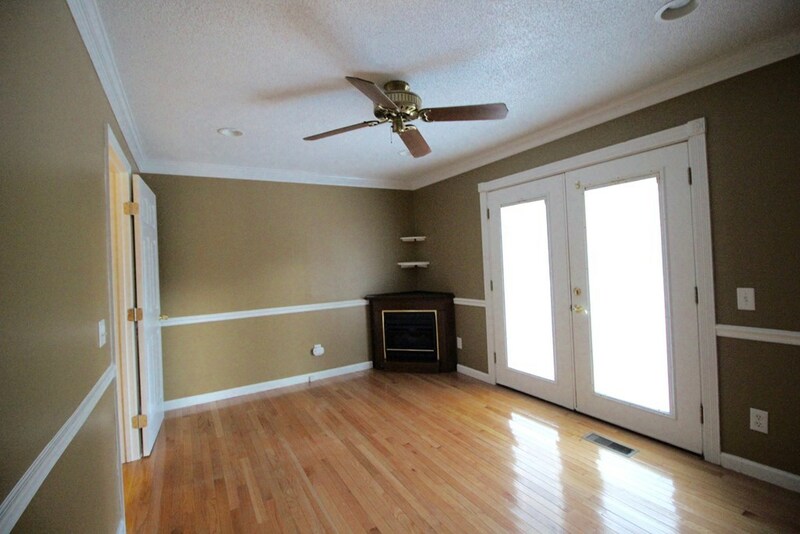 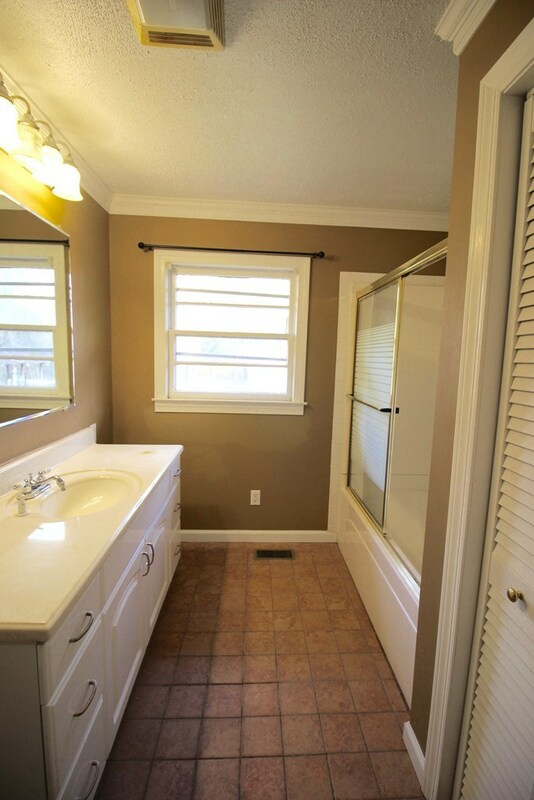 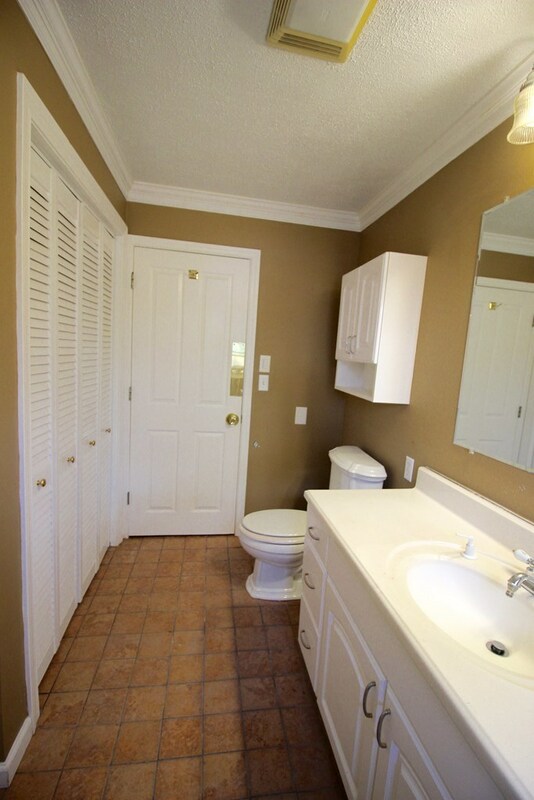 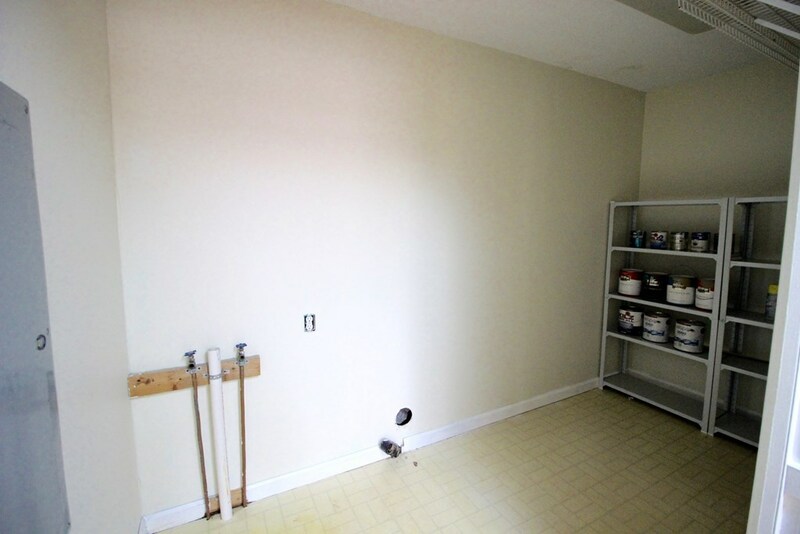 There is a large, freshly painted laundry room with vinyl flooring. 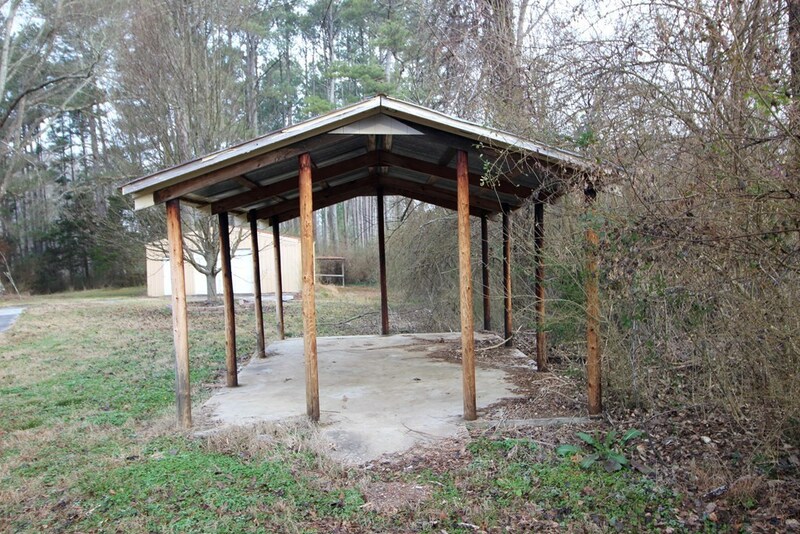 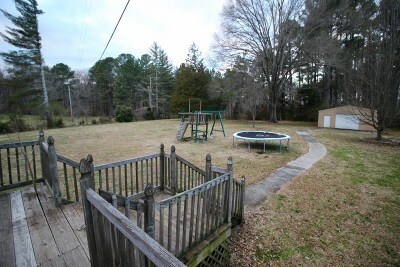 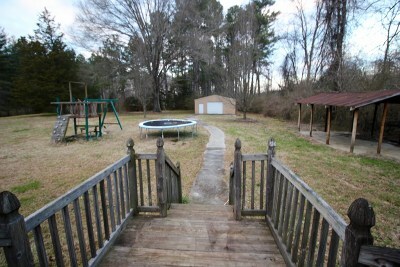 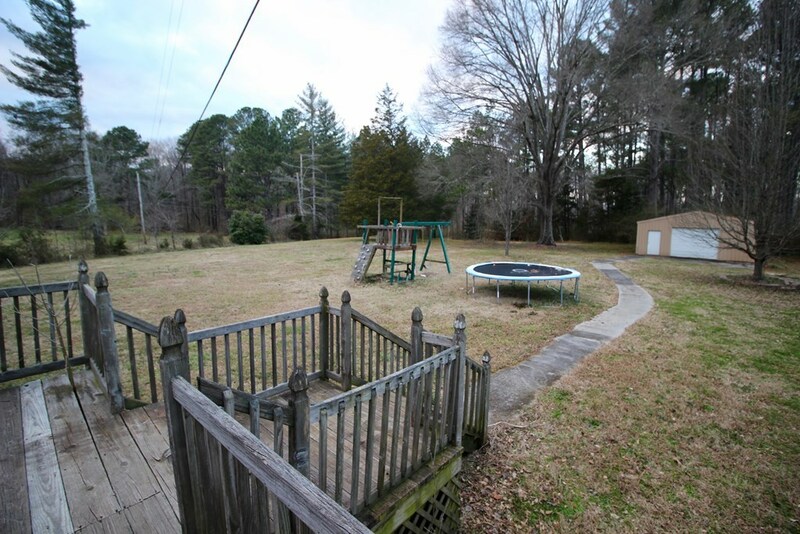 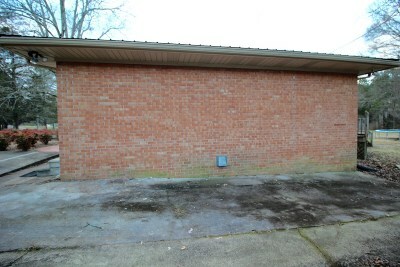 Outside you can enjoy the privacy on your huge back deck! 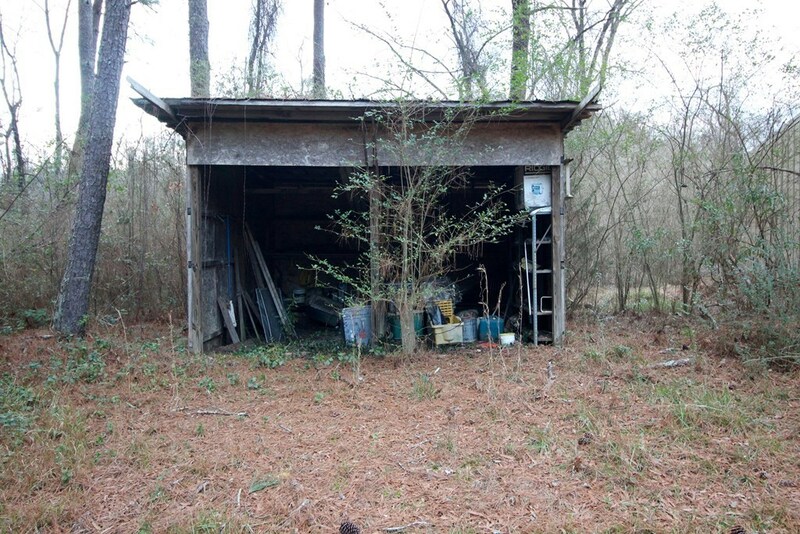 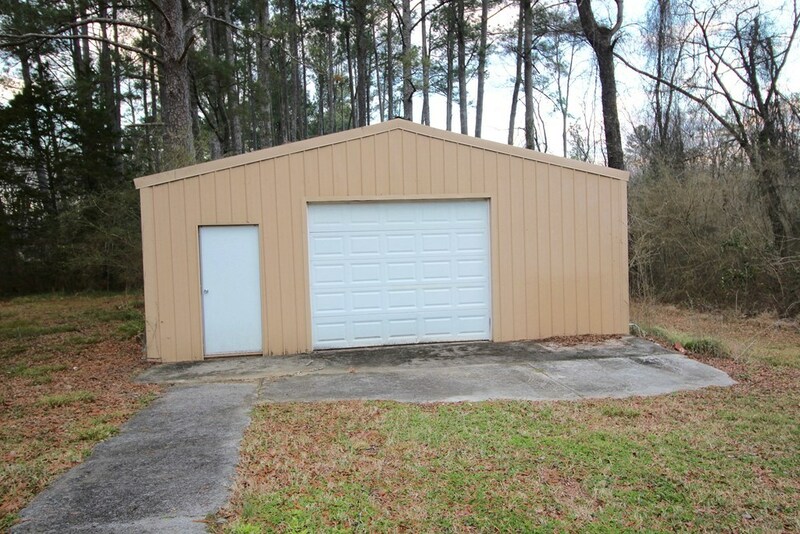 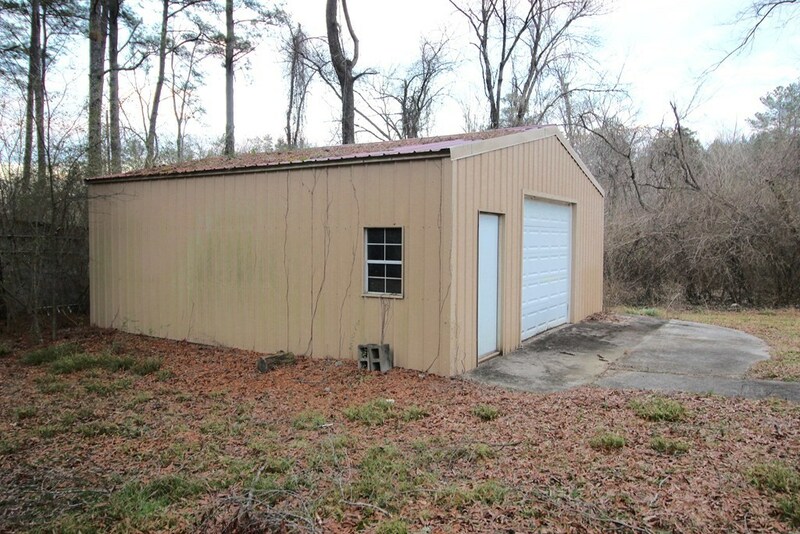 This home also includes 2 sheds and a very well-built 25 by 26 shop with full power, wired with 110 and 240 volts, wall plugs every 4ft around with overhead lightning and completely insulated!